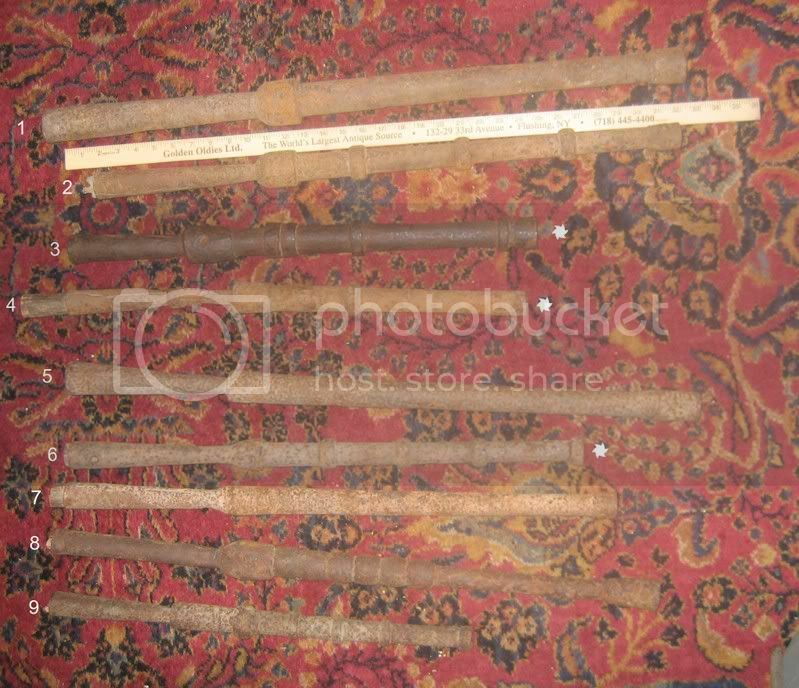 Muskets were used in China at least from the 14th Century. Musketeers were utilized in the http://en.wikipedia.org/wiki/Ming_dynasty - (1368–1644) and http://en.wikipedia.org/wiki/Qing_Dynasty - (1644–1911). 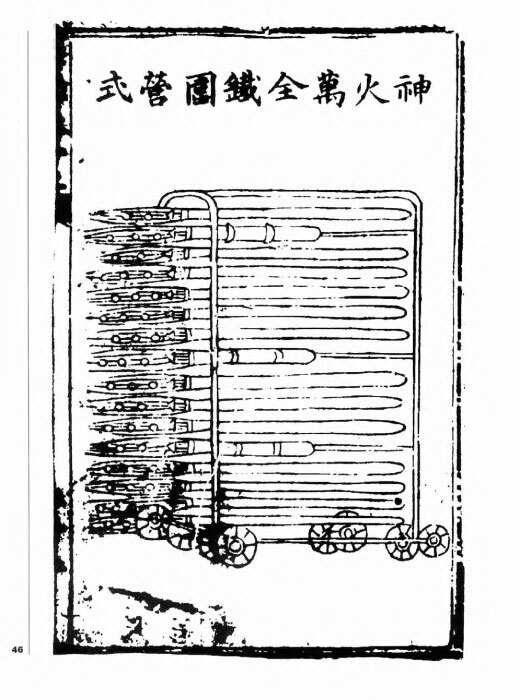 In Zhao Shizhen's book of 1598 AD, the Shenqipu, there were illustrations of http://en.wikipedia.org/wiki/Ottoman_Empire - http://en.wikipedia.org/wiki/Turkish_people - riflemen with detailed illustrations of their muskets, alongside European musketeers with detailed illustrations of their muskets. http://en.wikipedia.org/wiki/Musketeer#cite_note-needham_volume_5_part_7_447_454-0 -  There was also illustration and description of how the Chinese had adopted the Ottoman kneeling position in firing while favoring European-made rifles. http://en.wikipedia.org/wiki/Musketeer#cite_note-needham_volume_5_part_7_449_452-1 -  The Chinese also built the first repeating fire-arm, several barrels behind a small wooden shield, the musketeer would turn the barrels and light each barrel with a slow match one by one. 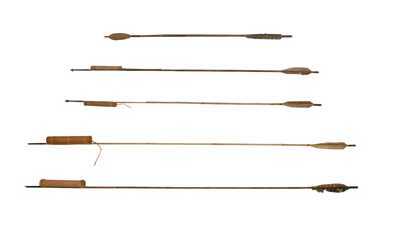 These weapons were most effective being fired from walls or high positions. While the Japanese soldiers struggled to breach the earthen walls and the wooden paliside,, the Koreans hurled boulders and tree trunks from their defensive positions, and fired arrows, http://en.wikipedia.org/wiki/Arquebuse - arquebuses , mortars, http://en.wikipedia.org/wiki/Hwacha - hwachas into the massed ranks of the attacking Japanese. Although the Japanese overran the first line of defense, they failed to break through further defenses. A total of nine repeated assaults were ordered against the Korean positions. While the Japanese soldiers struggled to breach the earthen walls and the wooden paliside,, the Koreans hurled boulders and tree trunks from their defensive positions, and fired arrows, http://en.wikipedia.org/wiki/Arquebuse - - hwachas into the massed ranks of the attacking Japanese. Although the Japanese overran the first line of defense, they failed to break through further defenses. A total of nine repeated assaults were ordered against the Korean positions. Suenaga facing Mongol arrows and gunpowder bombs during the http://wapedia.mobi/en/Mongol_invasions_of_Japan - Mongol invasions of Japan in 1281 AD, painting dated to 1293 AD.